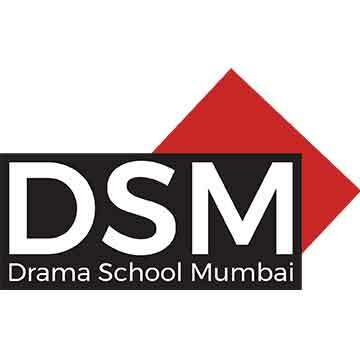 The Drama School, Mumbai gets featured in Mid-Day You can read it online here. Yay! Our first press article, with kind thanks to Reema Gehi. You can read it online here. Manasi Racch, ActorEvery time I’ve done a workshop with Theatre Professionals, I have always learnt, improved and evolved as an actor. The idea of a theatre school sounds really exciting. Coming from Jehan and his talented team, one can expect a kind of training that will take any actor a long way. I think a school like this in Mumbai is good news for all aspiring and professional actors in the city. Wishing Jehan and team lots of luck and good wishes.